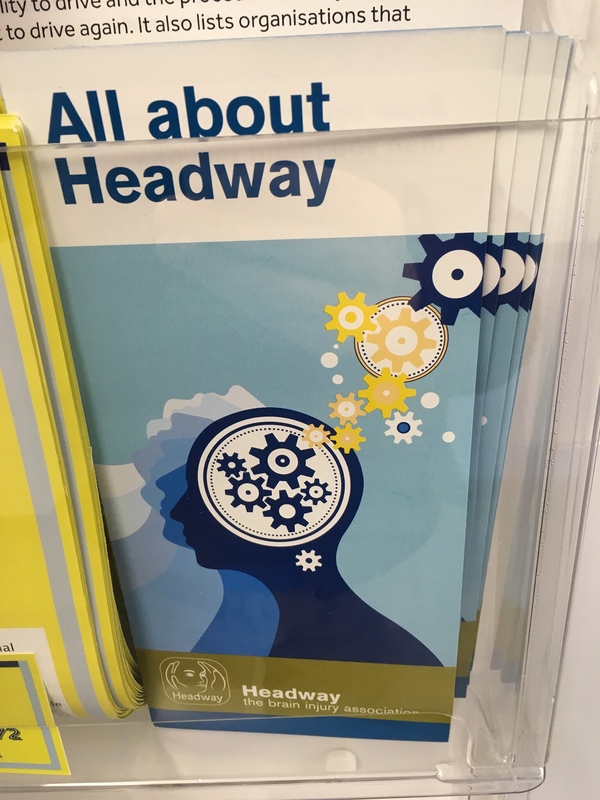 Been to see Community Nero Occupational Therapist and Physio today, much more productive today, the Occupational Therapist has given me one of the Headway booklets about fatigue, Headway booklets leaflets are well regarded I’ve had one at the start of this journey as you where in StGeorges who gave me a leaflet on discharge. I also have an appointment for Physio therapy at StGeorges which I’m assuming/hoping is vestibular stuff. Previous Previous post: Back to Rehab! Next Next post: Make you Sweat!